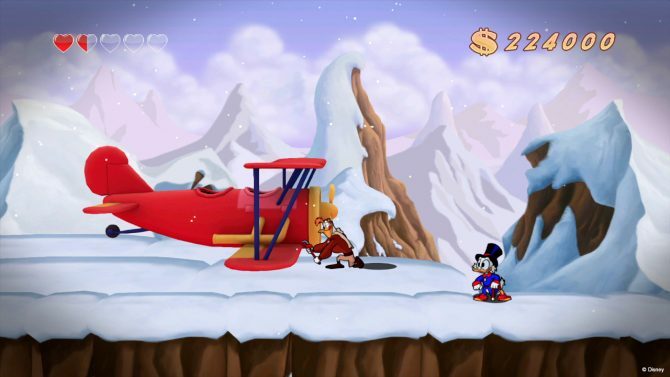 Back at PAX East Capcom revealed a remake of the classic NES platformer DuckTales. 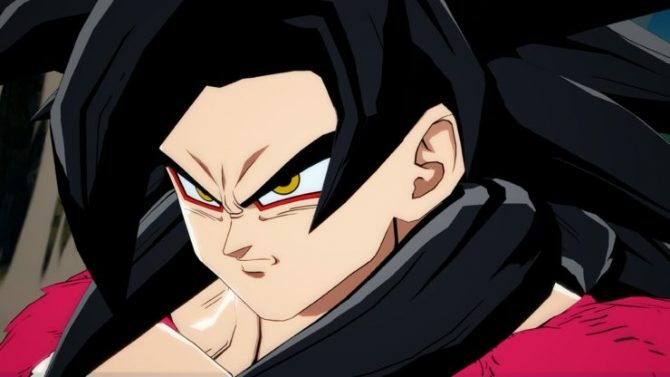 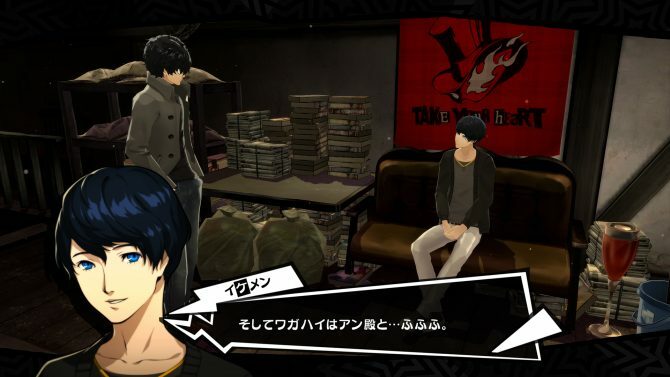 The game was confirmed for the Wii U, PS3 and Xbox 360, but Capcom has today confirmed that the game is also being developed for release on the PC. 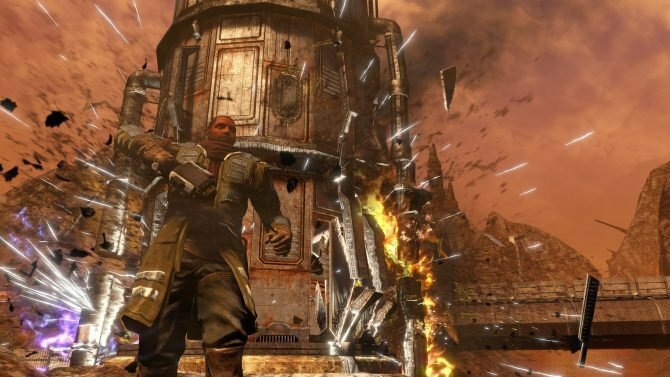 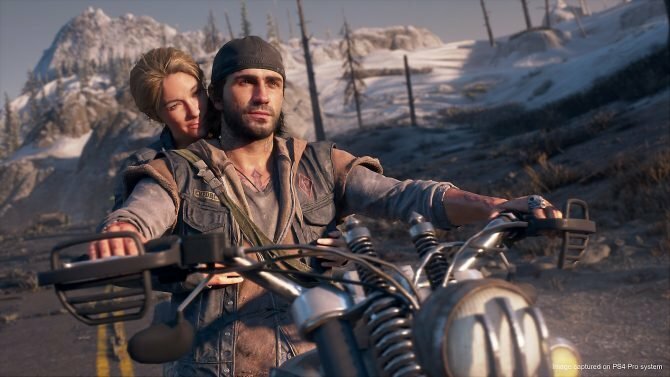 It will be available via the most popular PC game download services, including Steam, Origin, Impulse, GamersGate, Green Man Gaming and more. 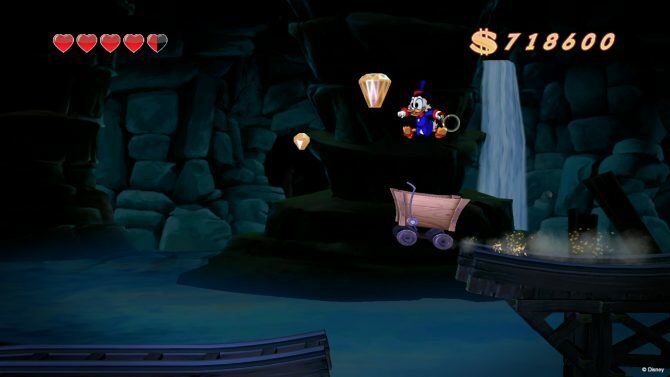 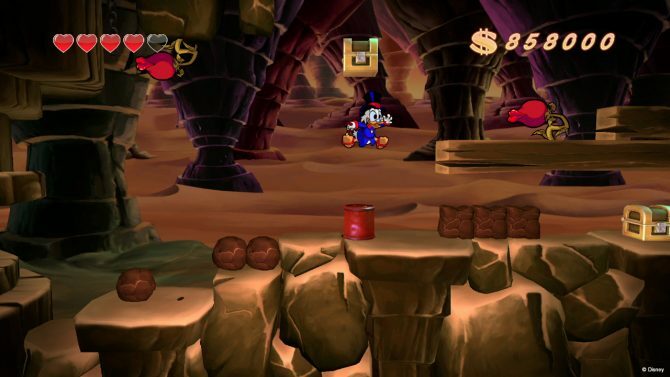 Like the console versions of the game, DuckTales Remastered will run you $15 on the PC. 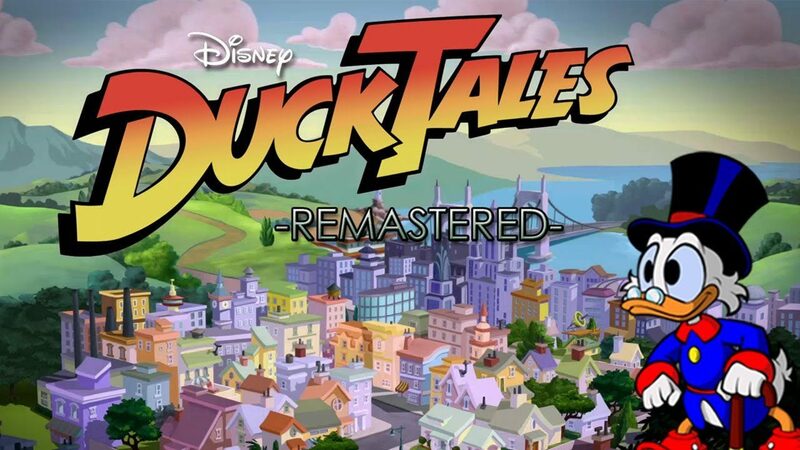 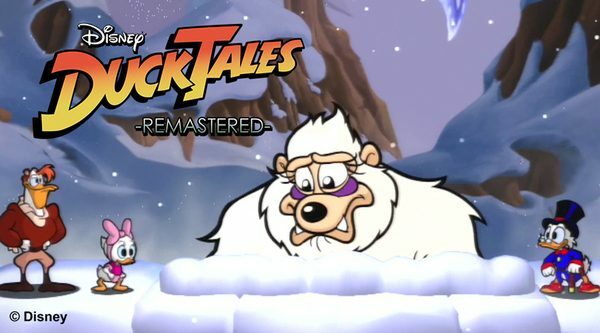 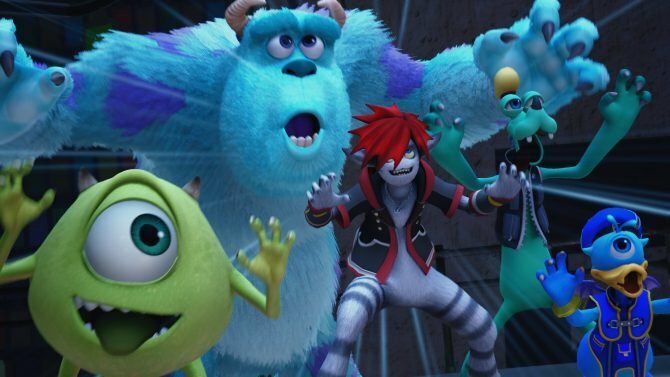 DuckTales Remastered will be available sometime this year.